We don't spend a lot of time talking about reality television here at TV Fanatic, but let's be honest. We all have one or two reality shows we really enjoy watching, whether we want admit to our friends or not. Some reality shows are popular, guilty pleasures, and others can even teach us a little something. 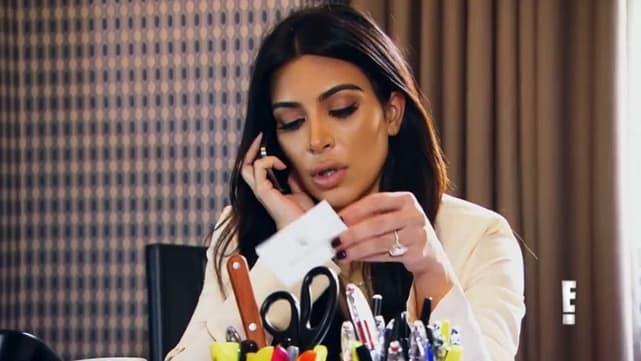 Here's a look at some of the best reality shows of 2015. 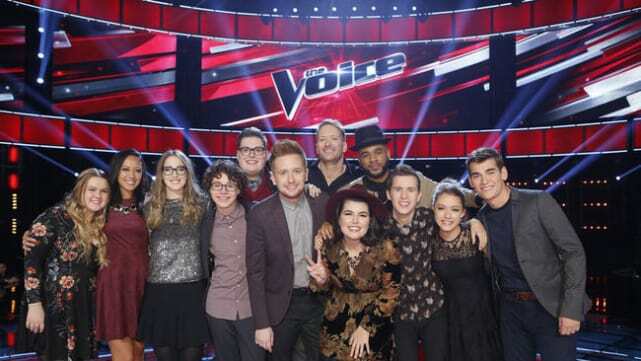 The ultimate singing competition show, NBC's The Voice is based on exactly that: contestants are chosen first by only the sound of their singing voice and nothing else. It's a lot of fun to watch, especially given the fact that audience members can participate by voting. Keeping Up With the Karsdashians is still one of the most popular reality shows on TV. After all, who can take their eyes off all the drama with the Kardashian-Jenner family? It's the ultimate guilty pleasure. It seems like everyone was following Bruce Jenner's transformation into Caitlyn, and we got the chance to see some of her struggles and sucesses with the new reality series, I Am Cait, which premiered this year. 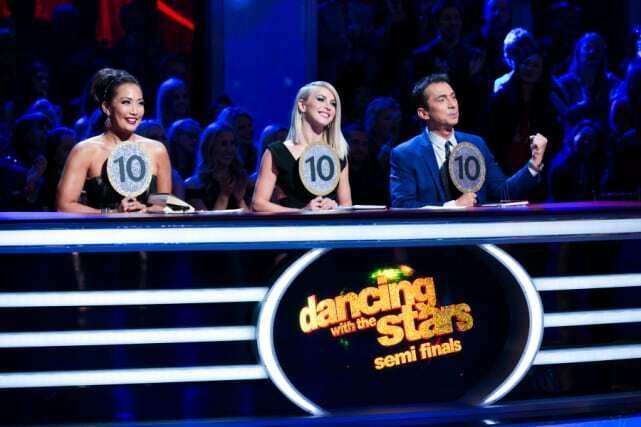 Dancing with the Stars finished its 21st season this year, and it is still going strong. It gives us the chance to see some of our favorite celebrities (and some we've never heard of) hit the dance floor and improve their moves from week to week. 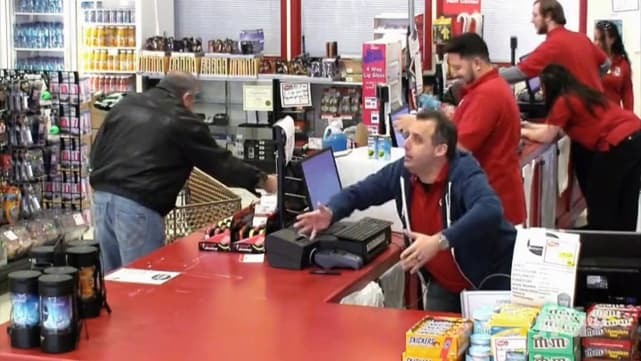 Impractical Jokers is a little bit absurd and a whole lot of fun to watch. After all, who doesn't want to see a bunch of comedians running around pranking people? 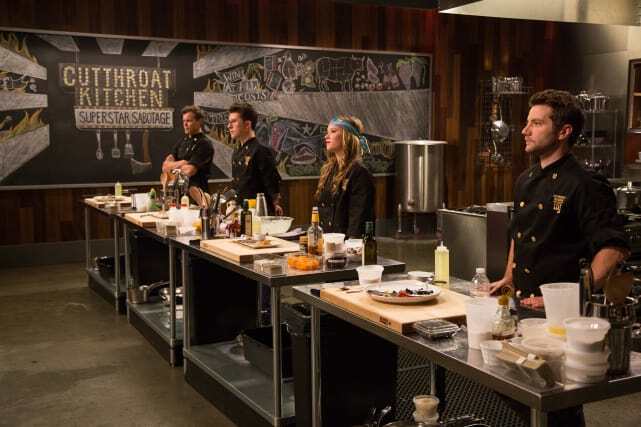 Host Alton Brown has something new up his sleeve every week on Food Network's Cutthroat Kitchen. This isn't just another cooking competition show, it's a game where chefs bid on sabotages and prepare dishes against ridiculous odds. It's incredibly fun to watch. Dancing With The Stars Season 22: Who's Dancing? !